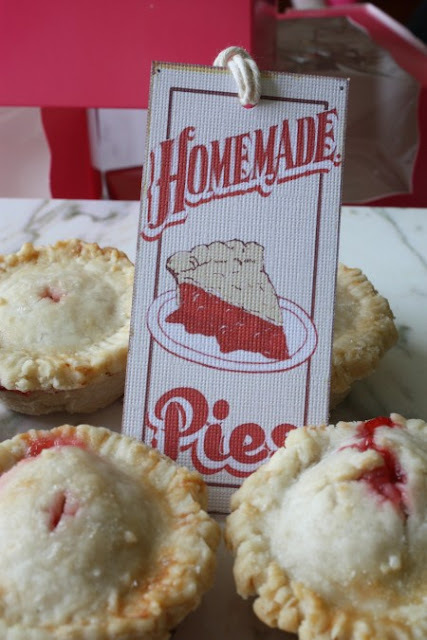 And the cuteness factor doubled when I saw the miniature pie boxes she made for them. You can get the template to make your own over at Marion's Vintage Bakeshop. Adorable, and I LOVE her blog! Yours too! Thanks for sharing this. Hey everyone! Thanks so much for the nice comments, SO sweet! 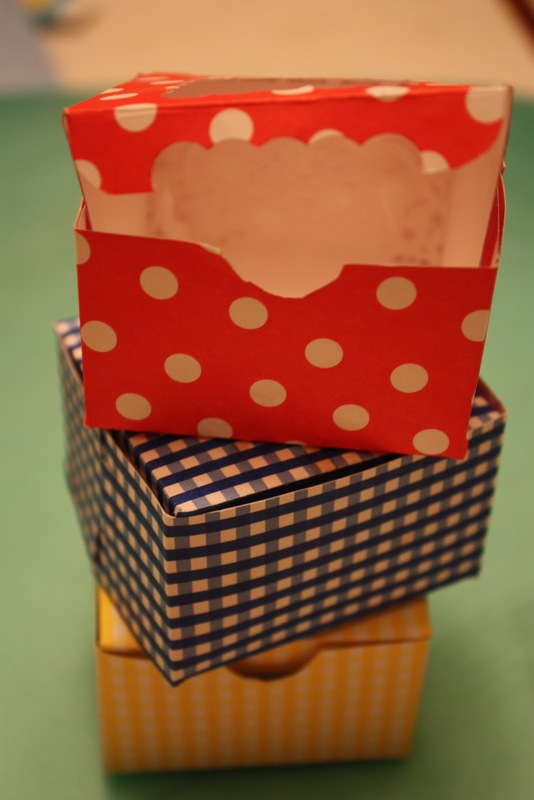 Come on over for a visit and for next weeks blog giveaway!